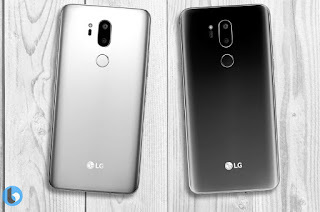 It has been updated previously that LG is speculated launch their new flagship LG G7 codenamed as Judy on June.Now,I got some concept images of LG G7 which is created by Benjamin Geskin based on leaks and rumors.And the images has been posted in tecnobuffalo.Let us have look on images. 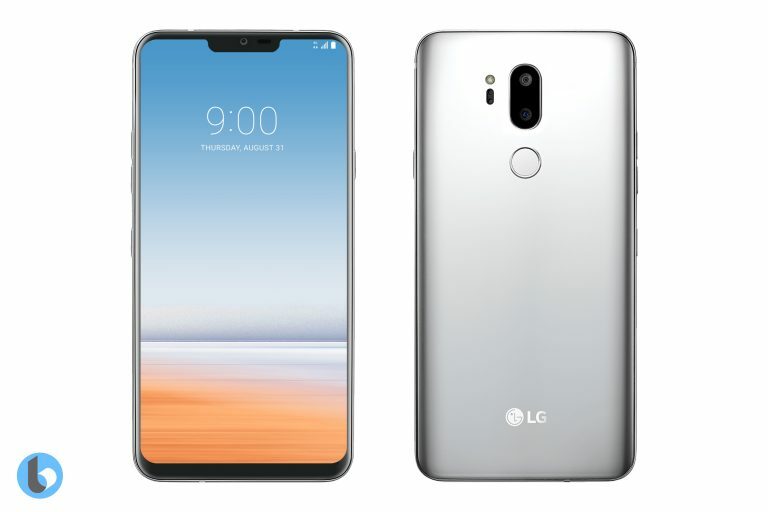 The images,which belongs to LG G7 is very impressive in its design.It has a notch very similar to iphoneX and display is edge to edge.They have given more thickness on lower side comparing to upper edge.The notch contains front facing camera and call speaker.On the back,it has two camera is placed vertically along with dual LED flash and Laser autofocus sensor.Finger print scanner is positioned just below the camera.While looking to black and silver coloured images it looks pretty well in design.If LG adopt this design it will be just awesome.Really,it looks cool. The phone is expected to come 6 inch QHD plus OLED display.Snapdragon 845 processor will be power up the phone with 6 GB RAM and 128 GB flash storage.It may equipped with dual 16 MP sensor with G Lens and AI.Front snapper is expected to come 20 MP sensor.